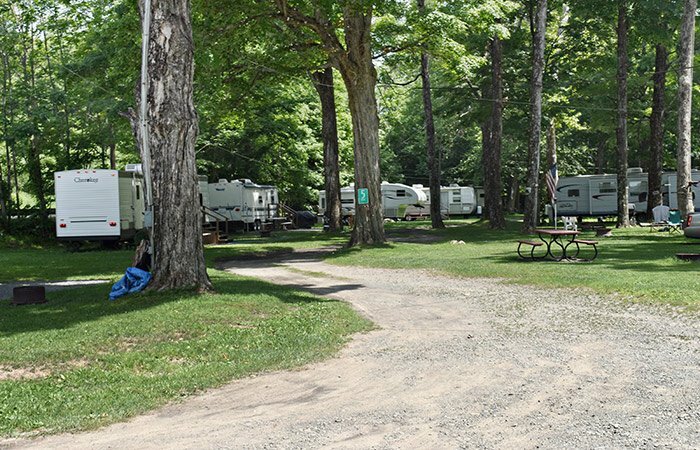 Butternut Grove Campsites is nestled in the Catskills on the southern border. With a quarter mile frontage on the Famous Beaverkill River, it is a favorite of fly fishermen worldwide. Butternut Grove offers 70 sites in four different sections. Experience all the amenities we have to offer. Click "Learn More" for a list. Learn more about owner operators John and Lauren Blough. 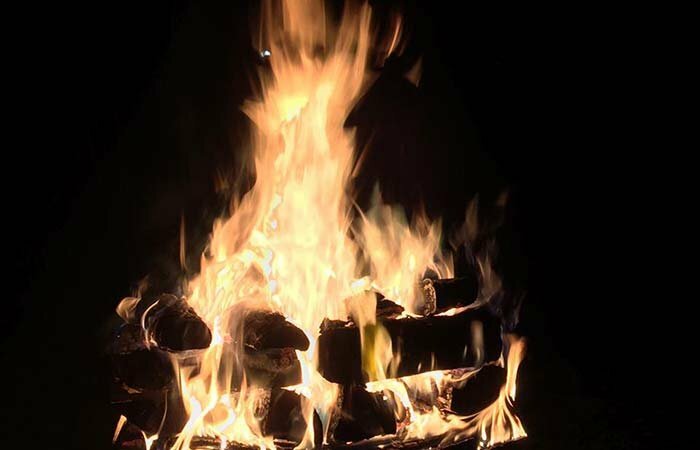 The history of Butternut Grove Campsites extends back 40 plus years. The majority of our campers are return customers that come for our season. Some going back as long as Butternut has been in business. 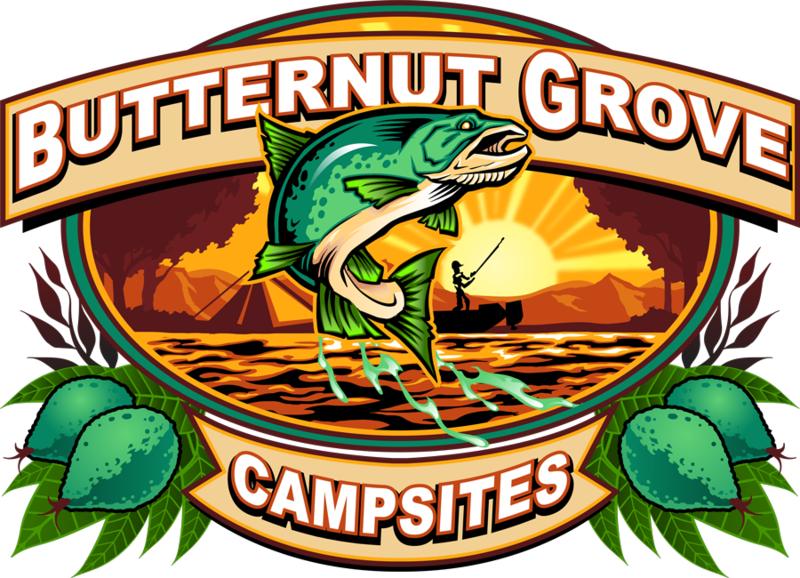 Butternut Grove Campsites offers tent and RV camping with 70 sites on the property. 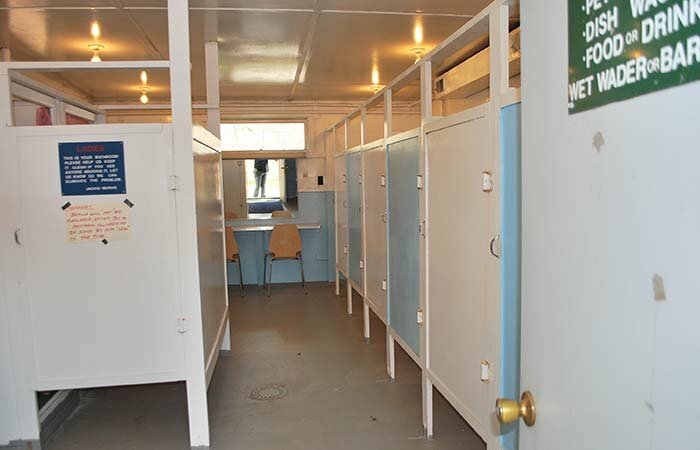 Most sites can accommodate up to 35 foot RVs comfortably. The Beaverkill River is one of the top 10 trout fishing rivers in the U.S. Our riverfront offers several ‘pools’ for excellent fishing. We are stocked every year adding to the opportunity of catching great fish. Especially-rainbow and brown trout. Although we are rated as a ‘keeper’ section of the river, most of our fishermen catch and release. All Fish and Game Laws must be followed at all times. Licenses are required and checked, live bait is allowed but must be certified. Click here for license information. The area of Butternut Grove is fabulous for Birding and Hiking. For more information visit: www.colchesterchamber.com. Walnut Mountain Park just 20 minutes to Liberty offers 265 acres of hiking, mountain bike trails, picnic and ball fields- and of course - wonderful views. www.townofliberty.org/parksdept.htm. Russell Brook Falls is another excellent hiking area- rate 1 on the difficulty scale, is within 10 minutes of camp. Over 280 distinct bird species to observe, from fascinating Bald Eagles to the tiny Humming Birds, Bird watching is a favorite pastime both in camp and out. For more information, visit www.sullivanaudubon.org. Butternut Grove hosts wonderful unobstructed skies for star gazing. A full moon over the river is a sight to behold.